A. Creating Reports for the Maps tab - In order to view a Report in the Maps tab, the object must have a geolocation field and be saved in the TaroWorks Map folder. B. Viewing Reports on the Maps tab - The interaction with the Maps on the maps tab is similar to that of Google Maps. 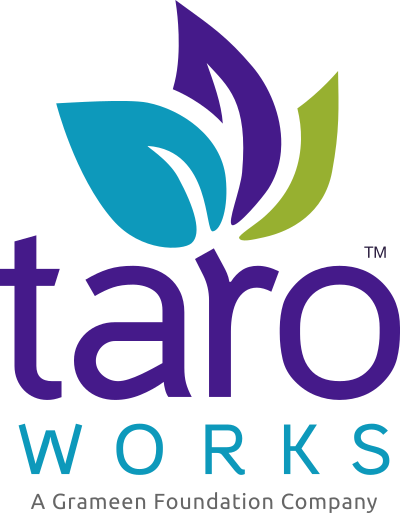 C. Printing Maps - While there is currently no specific TaroWorks functionality to print maps, you can use your browser to produce images that you can print or use in documents. This article is relevant to TaroWorks version 4.0 and above. Navigate to the Report Type for which you'd like to create a report, and highlight the desired Report Type. Click Create. Tip: Type the name of the report type or object in the search bar above the menu. Select the Tabular Format. Drag the Lattitude and Longitude fields from the available fields on the left and drop them into the report. (The report must have the geolocation fields present in order to be viewed in the Maps tab.). Drag any other information you want to be available when clicking on a record. Add any filters to limit the data you will view on the Map. Enter a Report Name, Description, and select TaroWorks Maps for the Report Folder. Click Save. Select a Report from the drop down menu and click Load Map. Click any of the droplets to get more detailed record information. You can use the + and - buttons on the left to zoom in and out. You can also click and hold down on the map to drag different areas into view. Load the Map in the Maps Tab with the data you would like printed in frame. Hold down the Ctrl button and enter P (Ctrl+P). As the Destination printer, select a printer or "Save As PDF" to generate the map in a file. You can also choose whether to print headers and footers or background graphics. You can also take a screenshot and paste it directly into a word or paint file for editing prior to printing. Maps are a great way to visualize the geographic data associated with the information you've gathered with TaroWorks. We are continuing to develop this functionality. If you have related needs specific to your organization, feel free to leave a comment below! Is it possible to estimate land area with TaroWorks?